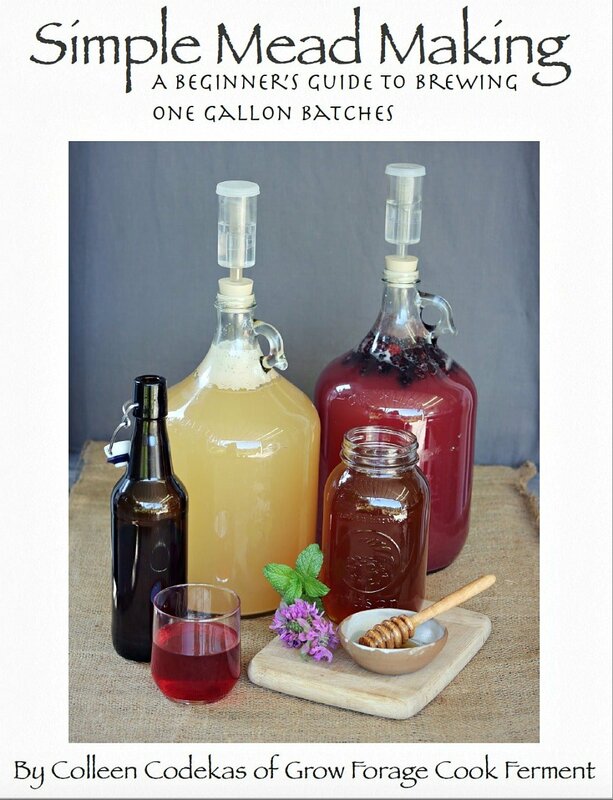 I’ve always wanted to make my own homemade bitters. If I had known that it was as simple as making an infusion I probably would have done it a long time ago! 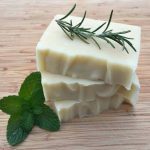 Recently, though, I’ve been taking the Intermediate Herbal Course with the Herbal Academy, and there is a lot covered about bitter herbs. 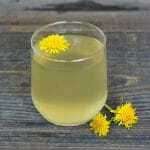 This got me thinking again about making bitters, and one of the best bitter herbs out there is dandelion root. 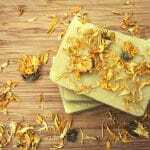 I happened to have a lot of dried dandelion root on hand, so I thought it would be perfect to make this dandelion root bitters recipe! Bitter herbs are especially important for the digestive system, and are great to have before a meal. They increase the digestibility of food and are also calming to the nervous system. 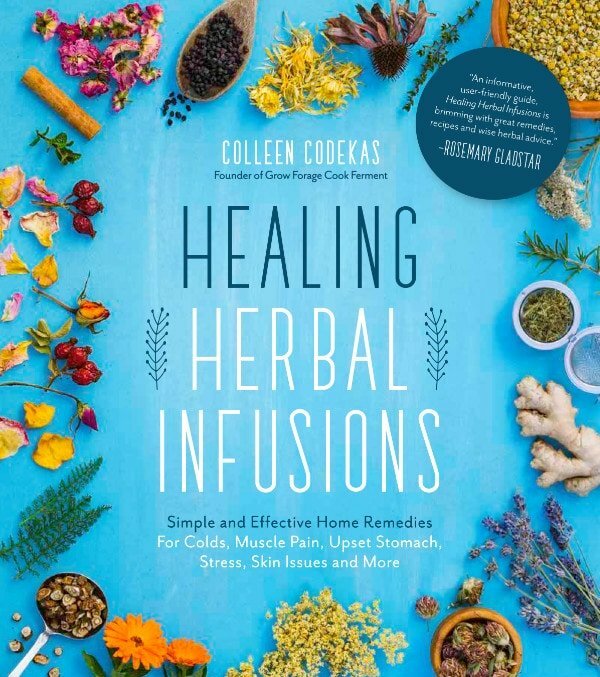 Some common bitter herbs are dandelion, artichoke, orange peel, motherwort, hyssop, burdock, rosemary, mugwort, and Oregon grape root. Making homemade bitters is really quite easy, as it’s just a basic infusion of bitter tasting herbs in high proof alcohol. 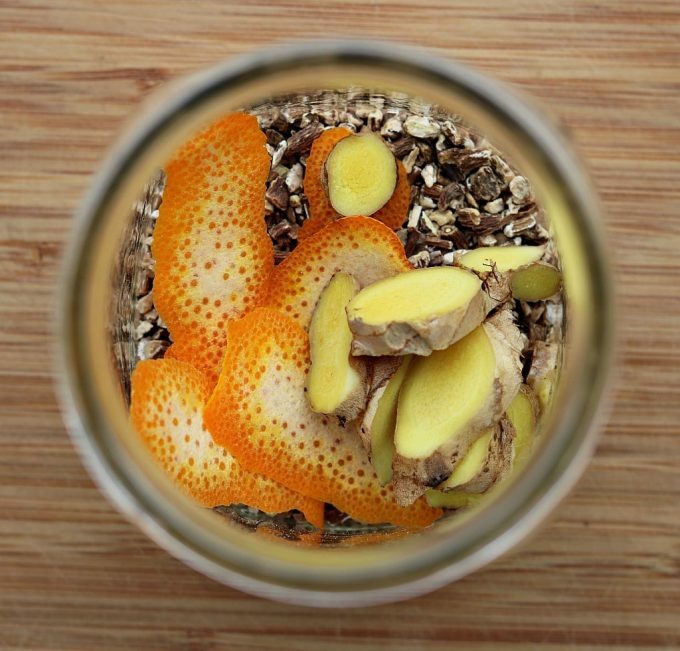 There are two ways to go about it, one is to make several different single herb infusions and blend them to taste. 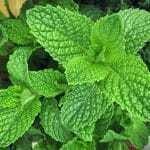 The other is to combine several herbs together and infuse them that way. For this recipe I chose to combine them just to make it easy, but do it however you prefer! 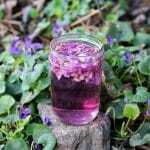 Put the dried herbs into a quart sized jar, then pour in the entire bottle of vodka. 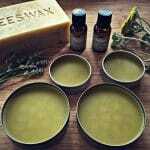 Cover the jar and let sit for 4-6 weeks. 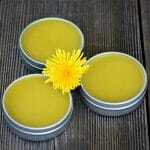 It will turn a lovely orange color from the zest, and the dandelion root will have expanded. Strain out the herbs with a fine mesh sieve, and your dandelion root bitters are finished! It is best when served chilled, and will keep for a long time in the fridge. Drink a small amount before a meal to stimulate digestion, or add a bit to a fancy cocktail for a different flavor. To me these bitters aren’t really “bitter” at all, at least not in a bad way. There is a slight bitterness that is actually quite pleasant. 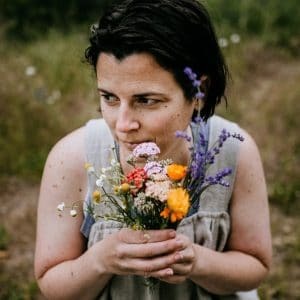 If you’re interested in herbs and their different actions, such as bitterness, I highly recommend taking one of the Herbal Academy’s courses! I have learned a lot from them and think they awesome. 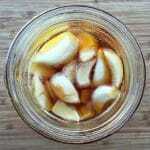 They even have a brand new mini course on Herbal Fermentation that sounds really cool! 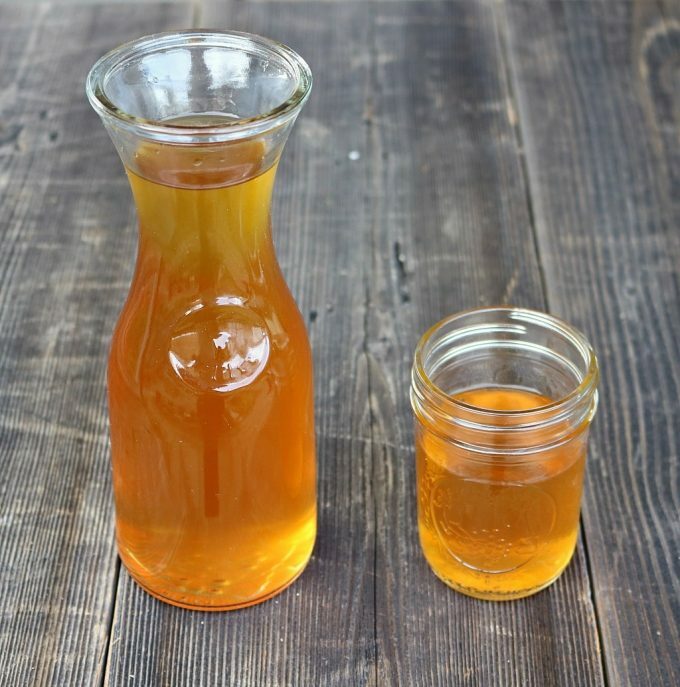 Have you ever made homemade bitters? What herbs did you use? 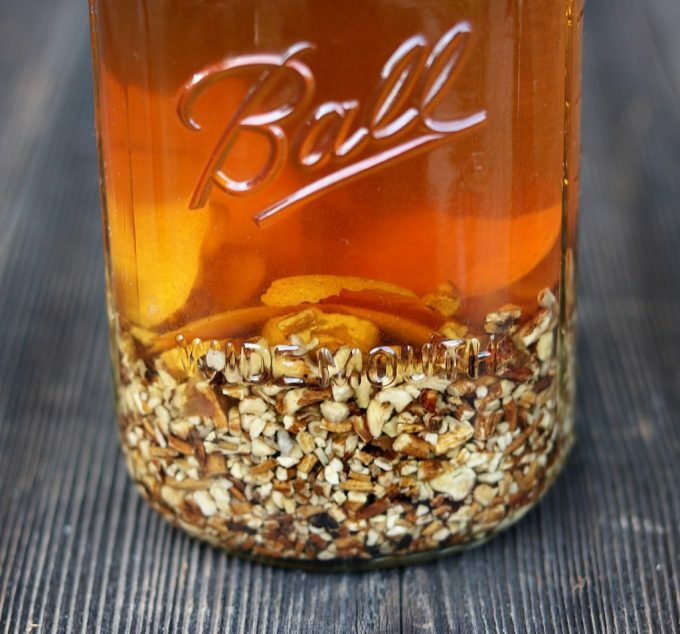 Dandelion root bitters is an easy alcohol infusion to make at home. Bitter herbs are useful in digestion, and a perfect in an aperitif cocktail. 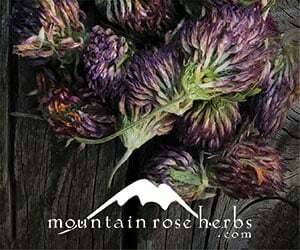 They increase the digestibility of food and are also calming to the nervous system. Bonus - they are delicious in cocktail form! Drink a small amount before a meal to stimulate digestion, or add a bit to a fancy cocktail for a different flavor. 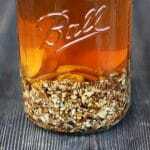 Learn how to make this herbal dandelion root bitters. 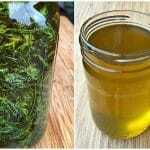 Strain out the herbs with a fine mesh sieve, and your dandelion root bitters are finished! Dandelion Root Bitters is best when served chilled, and will keep for a long time in the fridge. 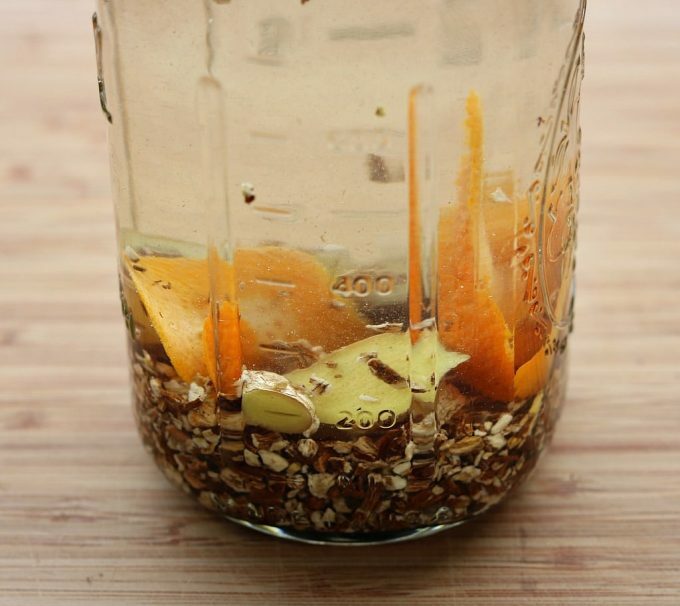 My favorite Bitters recipe is equal parts Dandelion root, orange peel and cacao nibs in vodka. It makes a very tarty digestif!!! I have tried several small batches of orange bitters but the peels rot instead of making a nice extract; the color is more brown than orange even though Infused an hi quality vodka. Troubleshooting advice? Hmm, I’m not sure as I’ve never had that happen! Sorry! Are you making sure you only get the orange part of the peel and not the whole peel? I would like to try this recipe but in our culture we don’t ever use any alcohol so can you suggest that I can put boil water instead. Will it work the same. 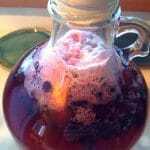 If you use boiling water it will be more like a strong tea infusion. It will still have the bitter qualities, but will only last for a few days. 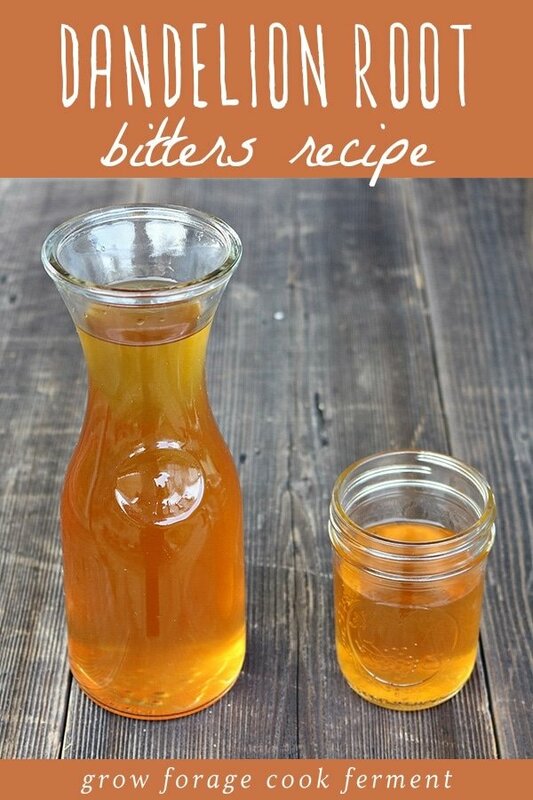 I suggest making it with apple cider vinegar instead of the alcohol, then it will still last a long time. 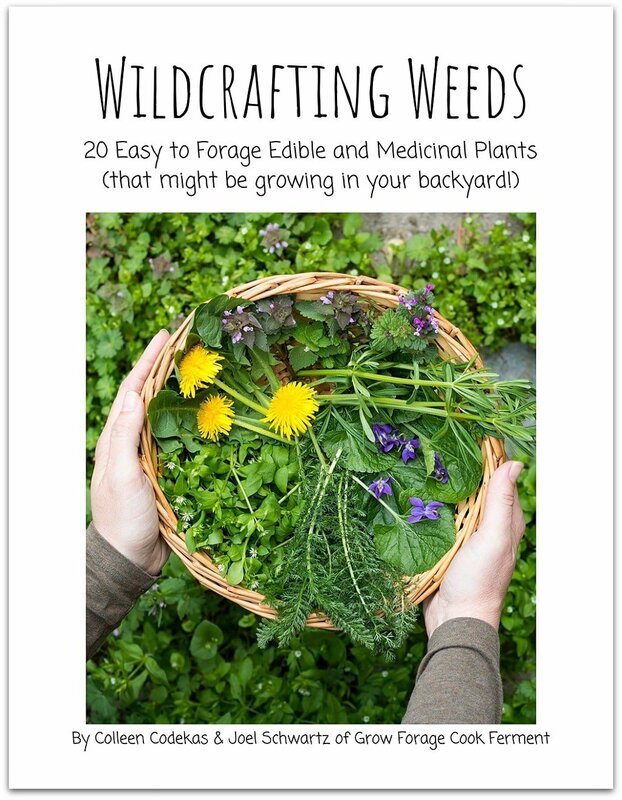 Why do you have a link to buying dried dandelion root when they are so prevalent in the wild? 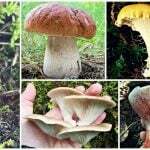 I was hoping it had been a link to actually harvesting and drying the roots found foraging. Do love the idea of making bitters for cocktails though. 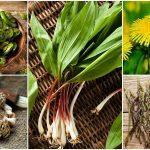 The link in the first paragraph takes you to my post on foraging for dandelion root :) I included the link to buy dried dandelion root because not everyone has the time, energy, or care to forage for their own, but are still interested in herbalism and making their own herbal products. 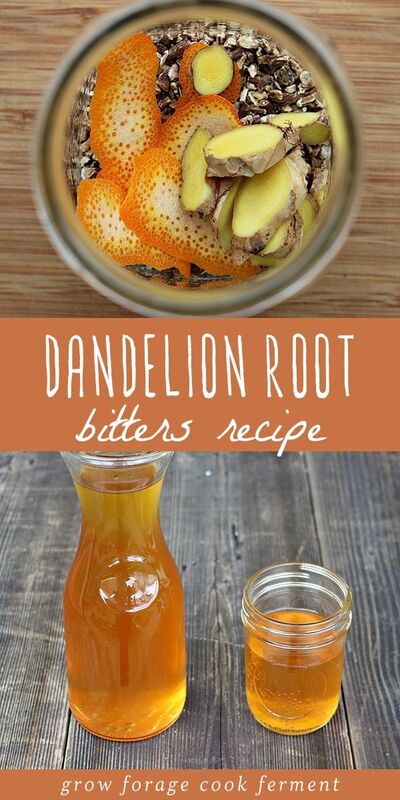 You can use fresh dandelion root! Will also try it. Thanks Colleen. I’ve never made bitters before, but this sounds like something I’d like to try. Thank you.